From the 2nd to the 8th of October, 2016 the Central Exhibition Hall “Manege” hosted International Cultural Exhibition “Hello Italy!”. 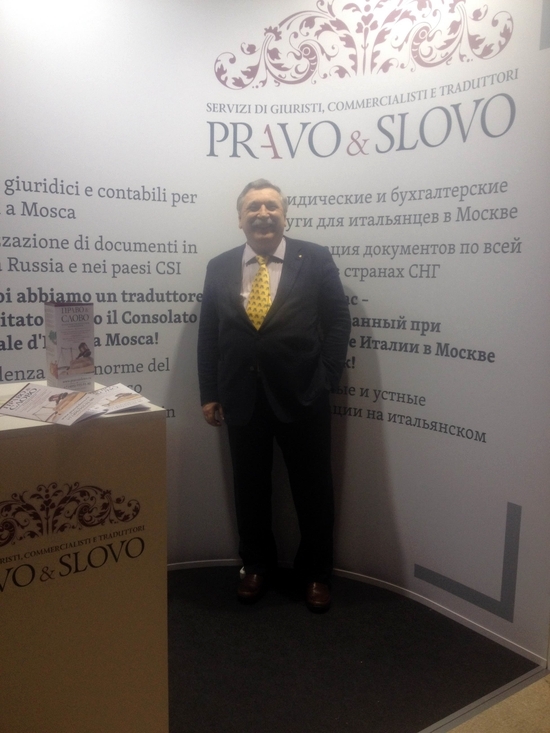 The exhibition was organized by RUSSKAYA STOLITSA Ltd., Management Company. This unique project was aimed to combine the greatest achievements in the socio-cultural sphere and the business area of two countries. The exhibition featured the best works of Italian maestros of cinema, painting, music, and fashion, and gave an opportunity to take part in pasta making cooking classes, listen to the Italian opera performed by stars of the opera performance, and put any questions to people of the Italian film industry, art and business. Due to an excellently organized program its participants could gather new knowledge of Italy each day. 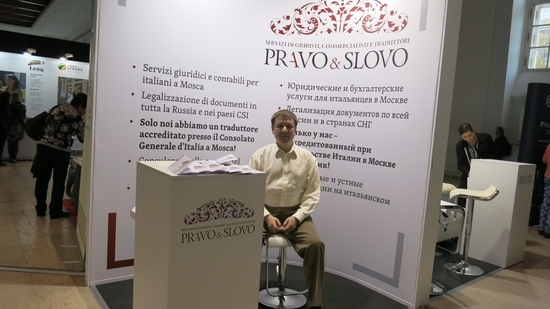 Law & Word Company was a full participant of this outstanding event and introduced its booth at the exhibition. In addition, the Head of the Company Anastasia Ince held a legal seminar “To Start a Business in Russia: What an Italian Needs to Know”. The seminar turned out to be interesting and useful. 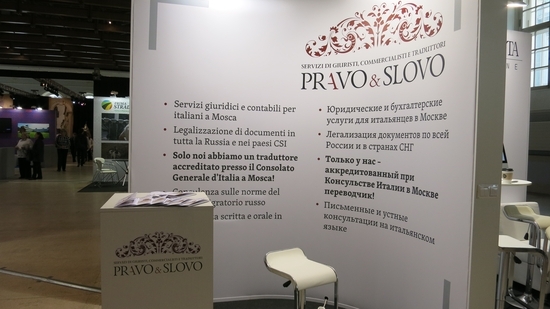 Not only Italians but also Russian-speaking participants would like to know how a business can better be set up in Russia, and where to begin. The communication got the participants so much interested that they did not notice how quickly the time allocated for the seminar passed. The dialog continued beyond the seminar. A young Italian singer Thomas Grazioso sang at the closing ceremony. 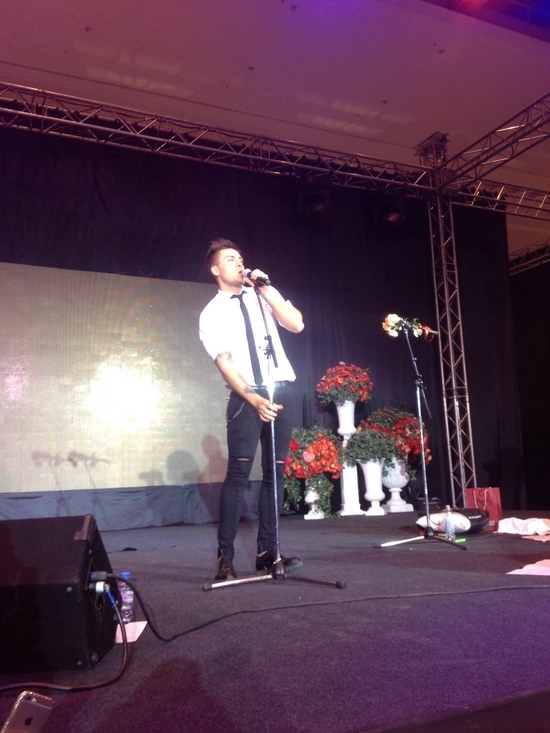 He masterly performed the top hits of the Italian pop music and captured hearts of the audience. The exhibition has turned out to be truly interesting! 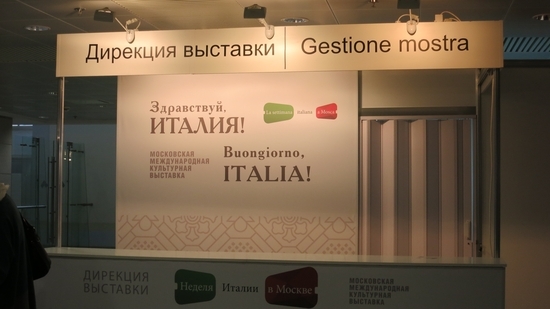 The Italian week in Moscow has caused much positive feedback and received favourable reviews at all levels – international, federal and municipal. 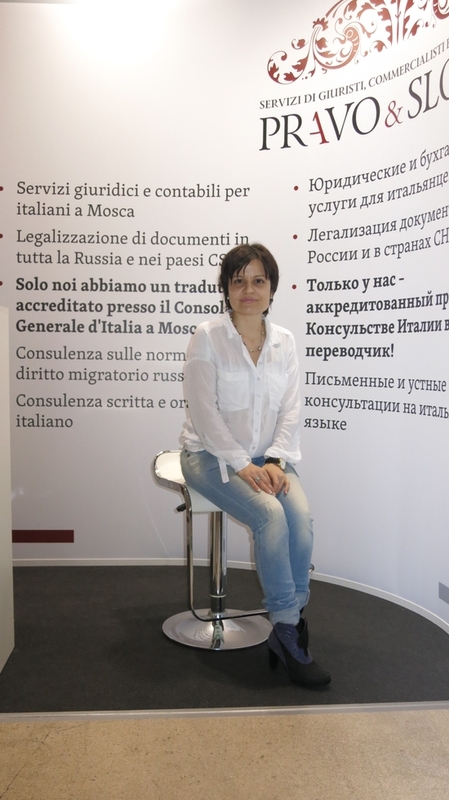 The organizers plan to organize such Italian weeks in Moscow every year, and or course we support them in this activity!